Stablegold Hospitality is a privately owned and operated real estate investment firm that is comprised of a portfolio of Hotels (branded under the companies very own "Economy Hotel" franchise), vacation rental homes, event facilities and residential housing based in Atlanta, Georgia, USA. The companies mission is to provide affordable, convenient and friendly accommodation to all SGH customers. SG's first acquisition in Atlanta, Georgia. 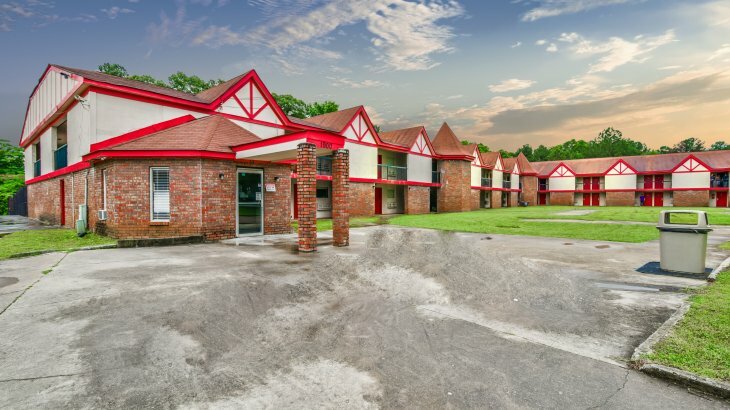 In just a few months, this 127 room property went from being bank owned and out of service to a thriving business. 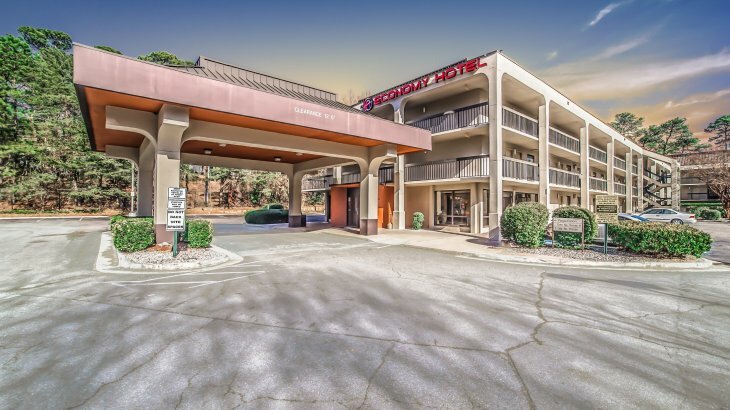 Business at the Economy Hotel Roswell did so well that, in just a few months, SG was also able to acquire Economy Hotel Marietta. 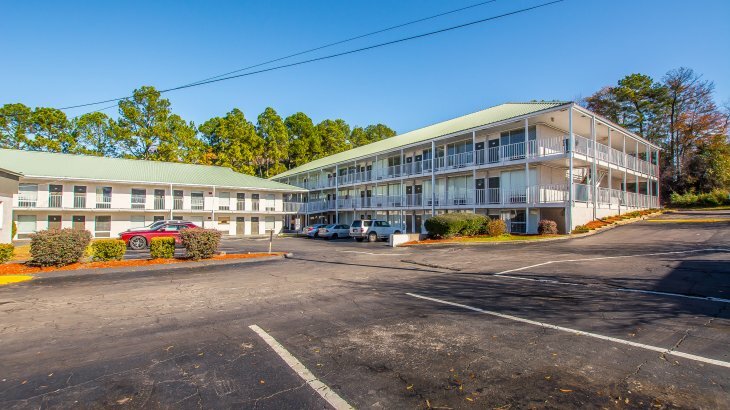 This 183 room property offers full kitchenettes and large rooms. 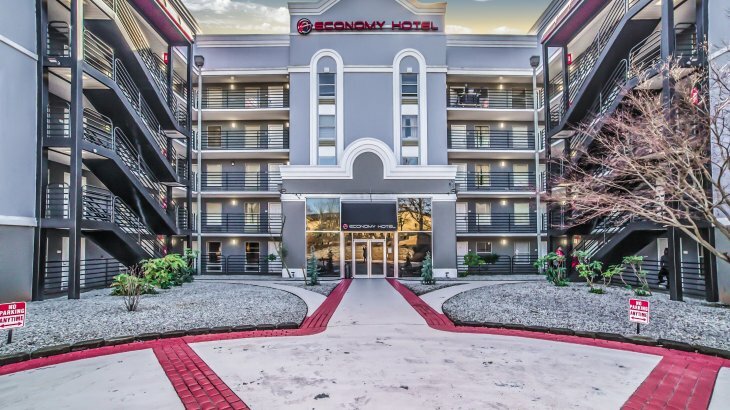 Looking to expand into the south of Atlanta market, SG acquired the Economy Hotel Airport. 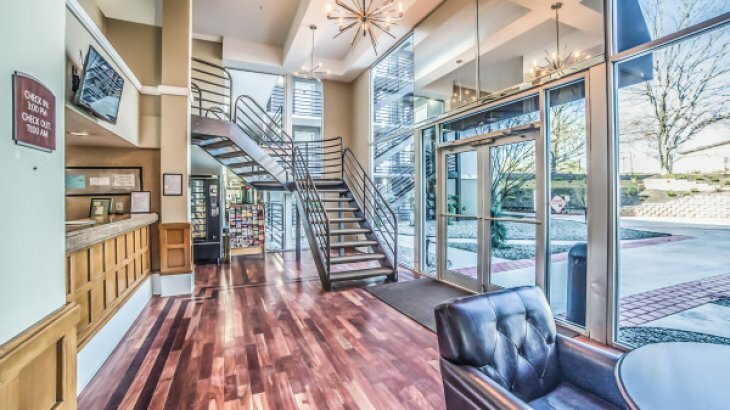 What was once an empty property with a 25% occupancy rate is now a fully occupied property with a 90% occupancy rate! SG's first foray into the Decatur, Georgia market. The Hotel was shut down for two years prior to this acquisition. 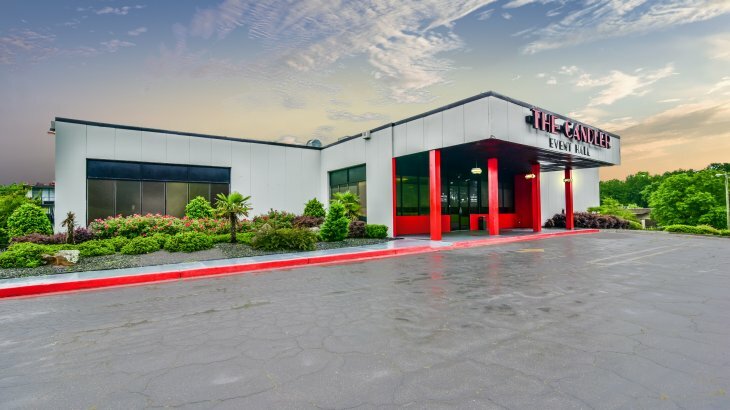 As of 2018, the property boasts a 90% occupancy rate and employs 12 full time employees. In 2013 SG decides to diversify its product offering to include a residential housing division. 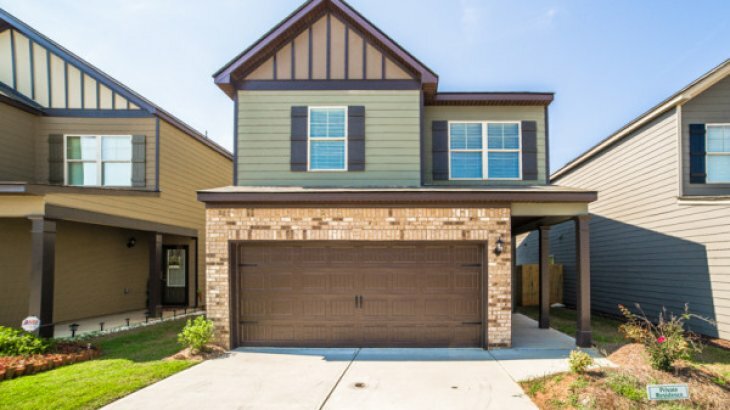 Our single family residential homes in the metro Atlanta area offer long term monthly stays. SG also offers deep discounts for these homes to employees. 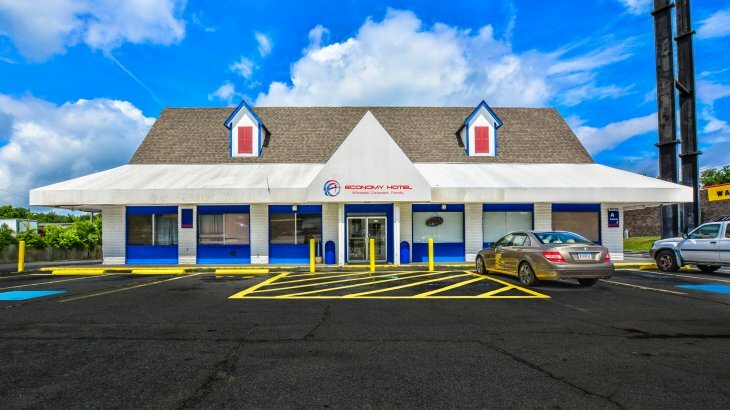 Prior to acquisition, this property was rundown and had an occupancy of only 20%. Over the next two years, SG turned the asset around through capital investments and implementation of stronger operating procedures. 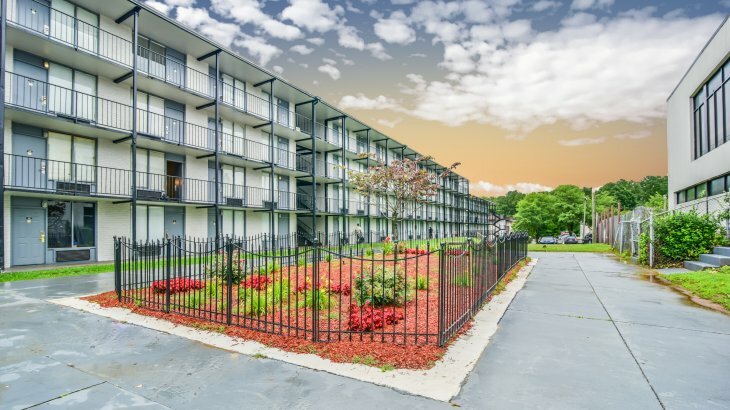 The asset now stands at a 90% occupancy year round! SG's first foray into the Event Hall business. 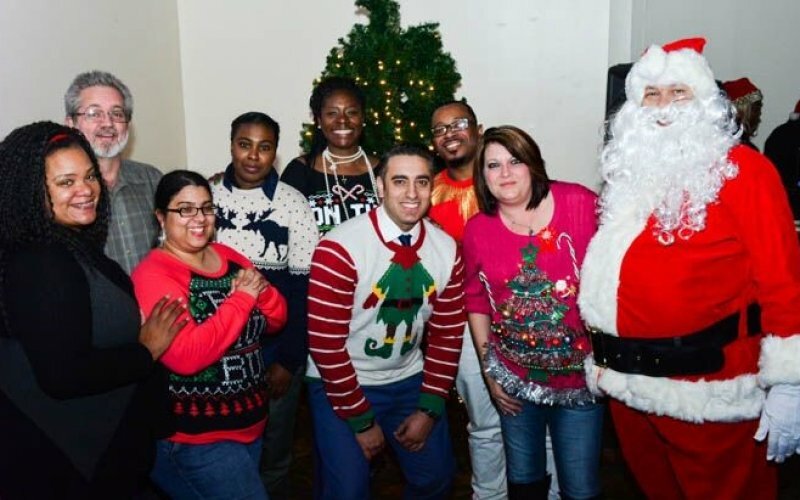 Initially purchased in the form of an empty building, the event hall has been completely renovated, employs five staff, and facilitates community events year round. Since opening, it has been booked every weekend! The Hotel located on Fulton Industrial Blvd was essentially shut down and bank owned. In 2018 the business sits at 90% occupancy, employees 12 people and has grown to be a SG top performer! SG's first foray into the Vacation Rental Business. 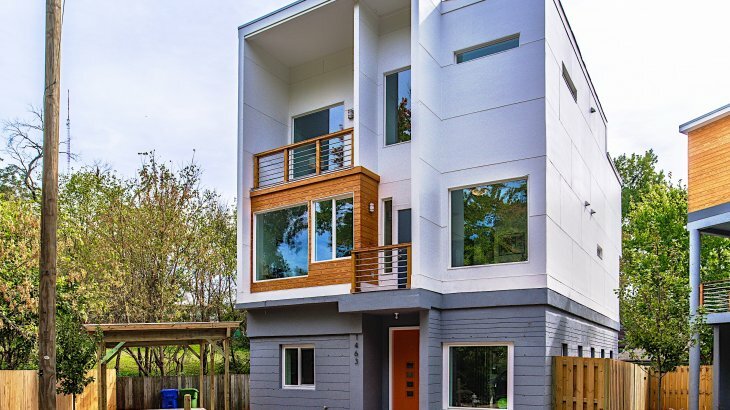 This business unit acquires top tier residential single family homes in excellent locations and rents out the properties as micro hotels throughout the year. As of 2018, SG has owned and operated five vacation rentals and plans to continue thriving and growing! Intent on expanding into parts of rural Georgia, SG opened its first location in Macon, Georgia. 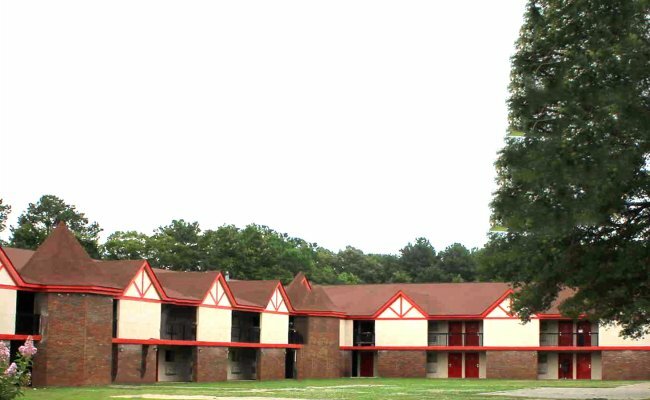 This 110 room property was also on the verge of shutting down. 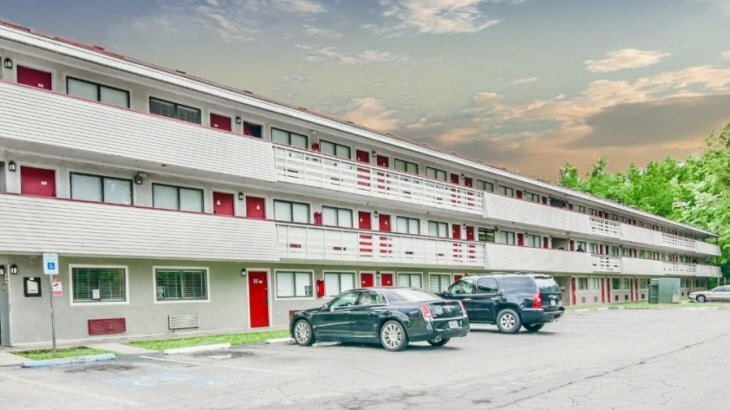 In only three short months, it has been fully renovated and sits at 90% occupancy! SG loves Macon! SG starts the new year off with style as it steps into the interior design business. 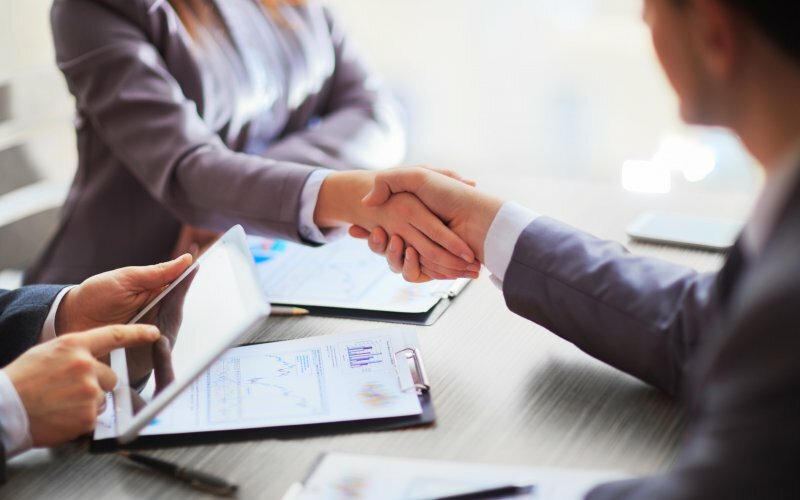 Former property owners were so inspired by the significant improvements made to their properties, after acquisition, that they often consulted SG on the design for their own projects. SG looks forward to helping others implement a first class design of their space! Who better to shine a spotlight on then our loyal patrons who keep us all on our toes? Are you a customer or do you know one with an interesting experience to tell, business to promote, or inspiring story to share? Inform your manager today! 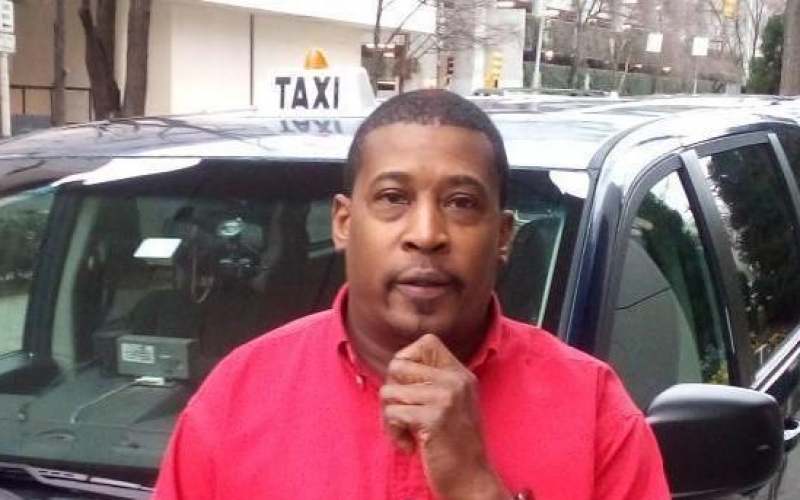 Pless also believes the location he is staying at has worked out nicely for his cab business, which requires him to hussle back and forth from Atlanta Hartfield Jackson Airport every day. On any evening, Locals can spot him in the neighborhood playing chess with the Marietta Chess Club; wacking a tennis ball at Terrell Mill Tennis Centre, or bowling rock steady at Bowlero. “Everything is within a mile,” said Pless. It is our committment to provide our customers with: Affordable, Convenient and Friendly Accommodations.